Amaircare AirWash MultiPro Media Pad Pre-Filter is Amaircare Original replacement Pre-filter for Amaircare AirWash MultiPro Air Purifier. Amaircare AirWash MultiPro Pleated Pre-Filter is Amaircare Original MERV 8 replacement Pre-filter for Amaircare AirWash MultiPro Air Purifier. Amaircare AirWash MultiPro Ultra VOC Canister Formaldezorb is Amaircare optional replacement VOC canister with 25 lb. of Formaldezorb proprietary adsorbent for Amaircare AirWash MultiPro Air Purifier. Amaircare AirWash MultiPro Inner VOC Canister Formaldezorb is Amaircare optional replacement VOC canister with 5 lb. of proprietary Formaldezorb adsorbent for Amaircare AirWash MultiPro Air Purifier. Amaircare AirWash MultiPro Carbon Blanket Inner Filter is Amaircare Original replacement filter for light VOCs and Chemical adsorption in Amaircare AirWash MultiPro Air Purifier. 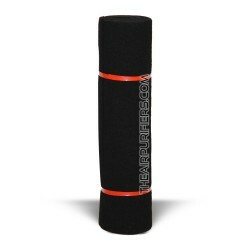 Amaircare AirWash MultiPro Washable Foam Pre-Filter 6-pack. Amaircare AirWash MultiPro Washable Foam Pre-Filter is Amaircare Original replacement Pre-filter for HEPA Filter and Ultra VOC Canister in Amaircare AirWash MultiPro Air Purifier. Amaircare AirWash MultiPro Ultra VOC Canister is Amaircare Original replacement VOC canister with 25 lb. 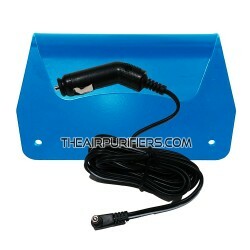 of 100% Activated carbon for Amaircare AirWash MultiPro Air Purifier. Amaircare AirWash MultiPro Inner VOC Canister is Amaircare Original replacement VOC canister with 5 lb. 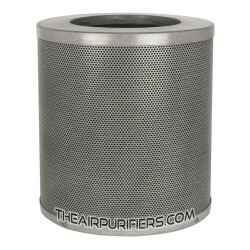 of 100% Activated carbon for Amaircare AirWash MultiPro Air Purifier. 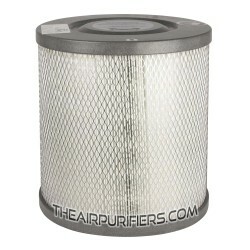 Amaircare AirWash MultiPro Easy-Twist HEPA Filter is Amaircare Original Replacement HEPA Filter for Amaircare AirWash MultiPro air purifier.